• 6D Sri Lankan Adventure only RM2788 wt Flight Inclusive now! • 6D KASHMIR & TAJ MAHAL only RM3288 wt Flights Now ! • 5D SRI LANKA only RM2388 wt Flights! • 5D TAJ MAHAL only RM2388 wt Flights! 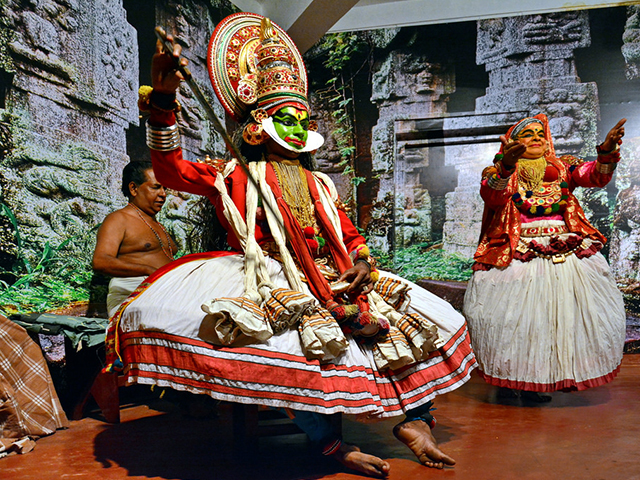 • 6D Best of KERALA only RM2488 wt Flight Inclusive now! • 5D Nepal wt Flights only RM2688 now! • 7D Best of Nepal (Muslim) only RM3588 wt Flight Inclusive now!